We recently visited Gatlinburg, TN for the first time and had a wonderful experience. We spent our days exploring the Smoky Mountain National Park and our evenings in downtown Gatlinburg. 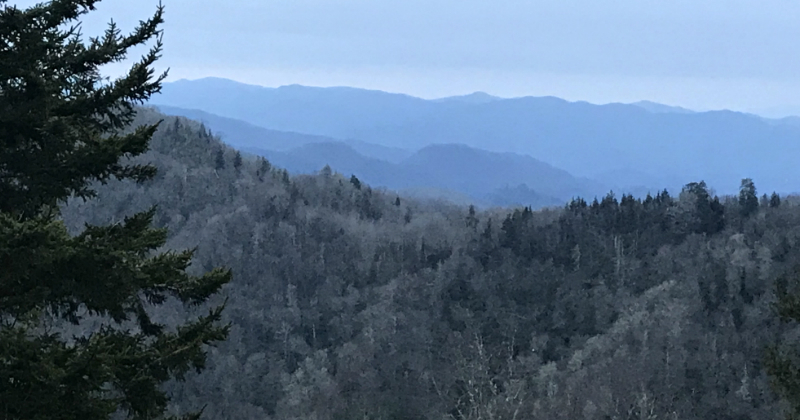 If you are planning a family trip to the Smoky Mountains, check out our recommendations for top things to do in Gatlinburg, TN for family fun. Downtown Gatlinburg offers a wide variety of shops, restaurants, hotels and attractions all within a two mile radius. The variety and small size makes it appealing because you can walk to most of the attractions. We stayed in a hotel about a 1/2 mile off the main road and found it convenient to be able to walk anywhere we needed to go. It's one of the newest Gatlinburg attraction and it offers a unique outdoor experience for kids and adults of all ages. 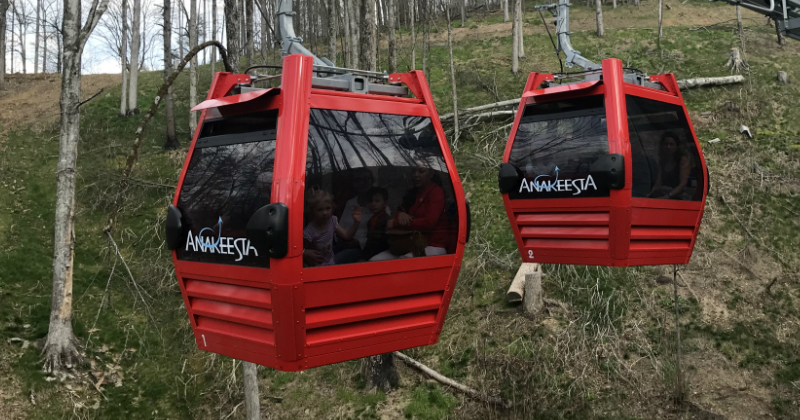 The adventure begins with a scenic sky lift ride up 600 feet to the top of Anakeesta Mountain. Choose to ride in an open chairlift or enclosed 6 person gondla cabin. At the top of the mountain you'll arrive at Firefly Village where you can browse the shops, grab a bite to eat and walk the memorial trail which details the 2016 wildfires that burned parts of Gatlinburg, Pigeon Forge and 10,000 acres of the Smoky Mountain National park. Insider Tip: If you purchase your ticket after 3pm you can get in free the following day. Kids will enjoy playing on the Anakeesta tree house playground and the entire family will want to experience the treetop canopy walk that includes 16 hanging bridges through the trees. Guest can also take part in a zip-lining adventure, by signing up for the dual-racing zip lines. The trolley is a great way to get around Gatlinburg without walking or driving and paying to park. There are over 100 trolley stops located within Gatlinburg and you can take a ride on one of the seven different routes for as little as fifty cents a ride. You can also get a daily unlimited ride pass for only $2. Insiders Tip: Bring your dollar bills and change because exact change required. The trolley doesn't just service Gatlinburg, as there are routes that take you into the Smoky Mountain National Forest and into Pigeon Forge. 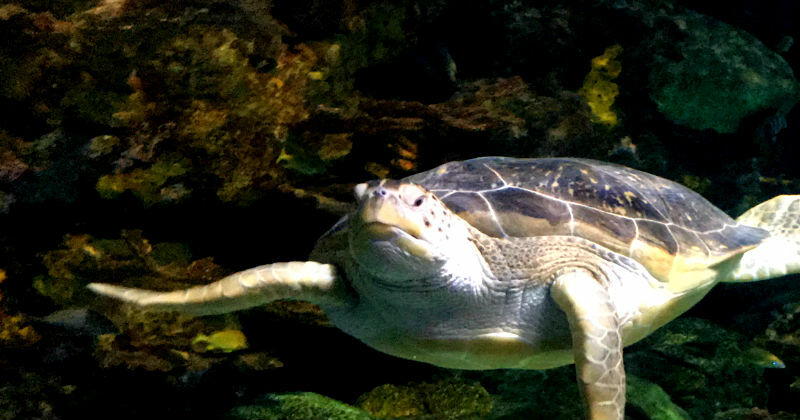 Sharks of all sizes, giant stingrays, eels, an octopus, sawfish and a huge green sea turtle are just a handful of the sea life you will see when you visit Ripley's Aquarium of the Smokies. The exhibits are educational, entertaining and provide an opportunity to get up close to so many amazing creatures. Insider Tip: Before your visit check out the combo pass options to determine which one is most cost effective for your family. 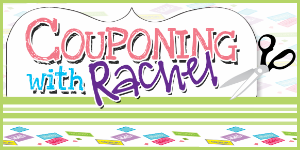 You can also get discounts for AAA, AARP, Active Military and Veterans. Our favorite part of the aquarium is the 340 foot underwater tunnel. It's quite an experience to have fish, sharks and other sea creature swimming above and on both sides of you. Other highlights of the aquarium include the touch tanks where you can feel both horseshoe crabs and jelly fish, the live shows and young children will enjoy the three story play area and Penguin Playhouse. Enjoy the Smoky Mountains on horseback! No experience is necessary. Whether you're a beginner, a advanced rider or somewhere in between, you can enjoy a trail ride through the Smoky Mountains National Park. Ages 5 and up are welcome to ride, so it's an outing the whole family can participate in. Insider Tip: No reservations are required, but if you have a large group you can call ahead. The staff is extremely helpful and will ensure that you and your kids are comfortable on the horses before you start your ride. They also take pictures of your ride that you can purchase to take home. If you are looking for spectacular aerial views of downtown Gatlinburg, there is no better way than by taking a trip on the Gatlinburg Skylift. Offering sights more than 1,800 feet high atop of Crockett Mountain, visitors will be treated to with unforgettable sights. 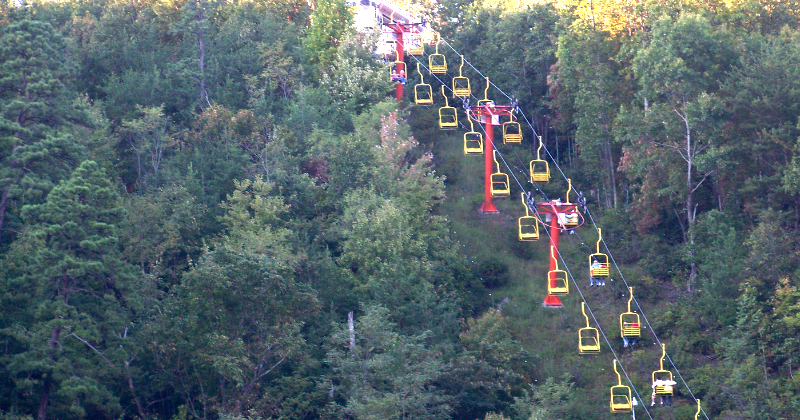 Open all year around, depending on weather, the Skylift Gatlinburg provides open air lifts for 1 to 4 passengers as they ascend and descend the mountain side. 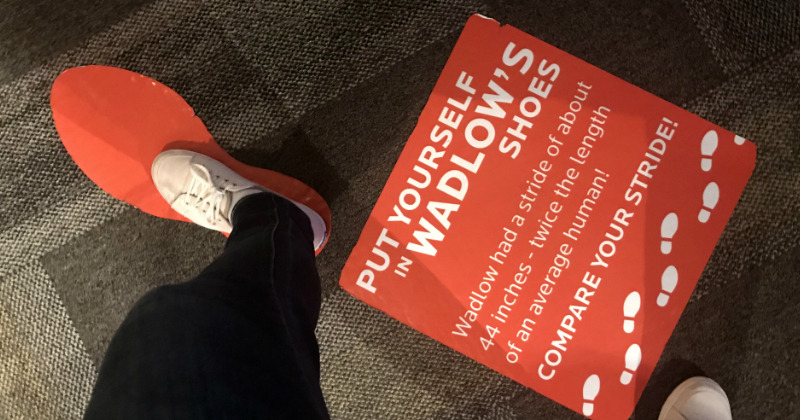 If you are competitive and like a fun challenge, plan to spend a good 2 hours (or more) at the museum because you will want to try all of the 20 interactive games and challenges. And depending on how close you come to beating the record, you may end up playing some games multiple times! 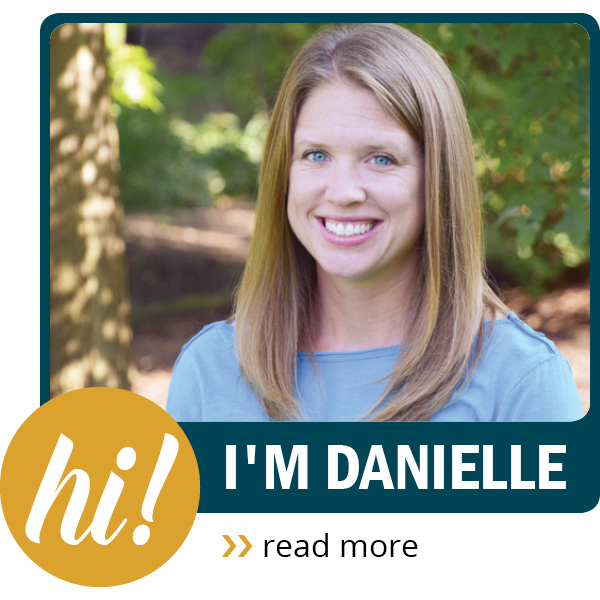 Insiders Tip: Each visitor is given a card to use with the interactive games. Put your name or a quick images (smiley face) on the card before you start. That way you can easily distinguish whose card is whose. In addition to the challenges there are displays with interesting facts and trivia. When you see the Rubik Cube solving Robot give him an already solved cube and watch what he does. Open year around, Ober Gatlinburg offers an array of activities your family will enjoy for hours. You'll start off with a scenic aerial tram ride that takes you on a 2.1-mile journey up the mountain. Once you have arrived at the park, you and your family can shoot a round of mini golf, climb rock walls, or even take a trip around their year around ice staking rink. Seasonal activities like winter skiing or water raft rides are available depending on the weather, but regardless of the season, we are certain you will find something for the whole family you enjoy. 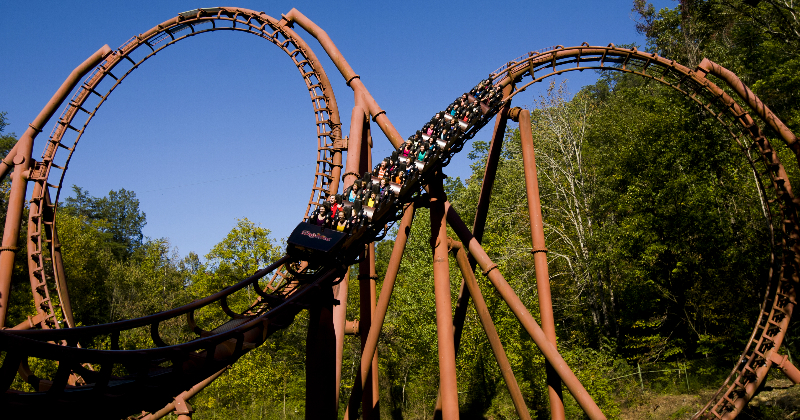 If you are looking for a break from hiking the smoky mountains or simply want to enjoy a day of fun, excitement and adventures, we encourage you to visit one Americas great theme parks, Dollywood. While not technically in Gatlinburg, it is just a short drive away in neighboring Pigeon Forge. With their two award winning parks, visitors can spend time riding one of their many roller coasters, thrill rides, or family attractions at their theme park or spend time cooling off at their water park. In addition to the many ride options, Dollywood also has a wide range of shows and festivals for the family to enjoy. The Great Smoky Mountains National Park is the most visited national park in the United States, with more than 9+ million visitors annually. One of the main entrances to the park is just outside downtown Gatlinburg, TN. The Sugarland Visitors Center should be your first stop in the park, especially if you've never visited before. It is located inside the park a short two mile drive on US-441 south of Gatlinburg and there are plenty signage leading the way. The rangers at the visitors center are extremely knowledgeable and are there to help make your time in the park enjoyable. Stop by the ranger desk to get recommendations on hikes and updates on any closures or things to know before you explore the park. Insider Tip: If you have children under the age of 12, make sure to ask about the Junior Ranger Program. Activity books can be purchased inside the visitors center and kids who complete the necessary requirements can become honorary Jr. Rangers. This program is offered at all the National Parks & Monuments, not just the Smoky Mountain National Park. While you are at the visitors center you can also browse the national history exhibit, watch a20 minute video about the park and purchase items from the gift shop. Public bathrooms are also located here. The Cades Cove Loop is a fabulous 11-mile picturesque scenic drive that the whole family will enjoy. According to the park rangers, it is one of the best locations for viewing wildlife. We saw many deer and turkeys during our drive and black bear and coyotes are also seen here. In addition to wildlife, there are also many historic sites along the trail. 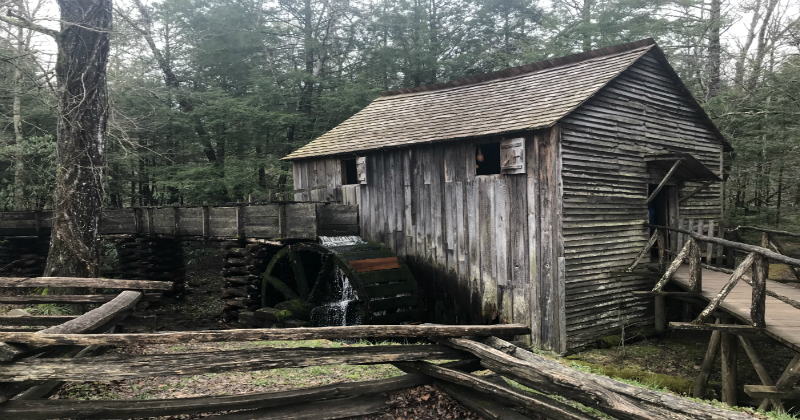 Visitors can park and explore historic churches, cemeteries, log cabins, cantilevered barns and even a working mill at the Cades Cove Visitors Center. Insider Tip: Be aware of the time needed to make your way through the 11 mile loop. Drivers go at a slow place while they take in the scenes and observe wildlife. It took us a little over 2 hours (not including stops at the historic buildings) just to drive the loop. Plan accordingly. At an elevation of 5,046 feet, Newfound Gap is the lowest drivable pass through the Great Smoky Mountains National Park. It's also a great spot to watch the sun rise over the Smoky Mountains. Unfortunately it was overcast when we were visiting so we didn't get to see the sun rise, but the views were still beautiful. Insiders Tip: Because of the altitude, Newfound Gap is significantly cooler than the surrounding lowlands. Expect the temperature to be 10-15 degrees less than it was a the bottom of the mountain. Another fun photo op is the side identifying the North Carolina and Tennessee border that is found in the Newfound Gap parking lot. The Appalachian Trail spans 2,181 miles from Georgia to Maine. Over 2 million people are said to hike a portion of the Appalachian Trail each year and you can too! 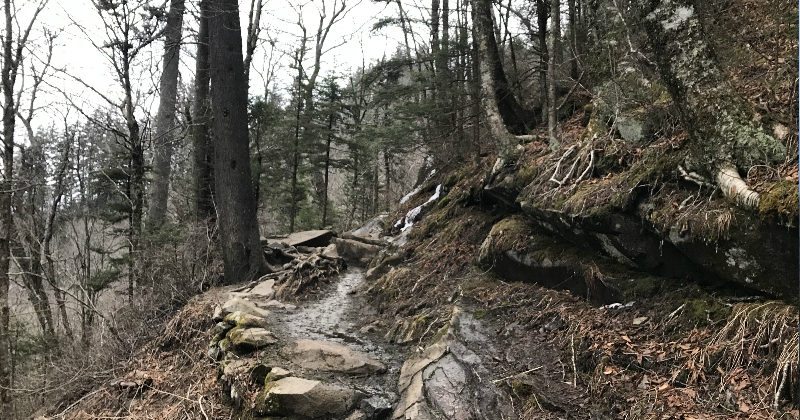 There is a entry point for the trail located a short distance from Newfound Gap. Simply park in the Newfound Gap parking lot and start you hike. Make sure to get a picture with the trail sign. While there are many fun activities in and around the national park, we encourage you to spend a great deal of time exploring the 850+ miles of hiking trails inside the park. Of course that is a lot of trails to choose from. To help narrow down your search for the perfect trail here are our picks for the best Smoky Mountains hiking. Based on the line outside the door each day, it's obvious this is a well loved restaurant. With 24 different varieties of pancakes, eight different waffles and seven omelets there is sure to be something that the entire family will like. In addition to pancakes they also offer burgers, salads and sandwiches on their lunch menu. Of course, breakfast is served all day as well. Delicious traditional BBQ food. They offer counter-serve which allows you to order your food quickly so you don't have to wait long. There is plenty of seating inside as well as a large outdoor patio. Located just off the main street in downtown Gatlinburg and offers free parking. Authentic Chinese Restaurant. According to our server the chef has been making the food at the restaurant for over 30 years. Tucked away off the main street along one of the side walkways. They bring out each dish on its own plate which is nice because you can order a variety of things and easily share dishes with everyone in your group. One of the things that makes Ole Smoky Candy Kitchen unique is the fact that they make their candy onsite while visitors can watch. 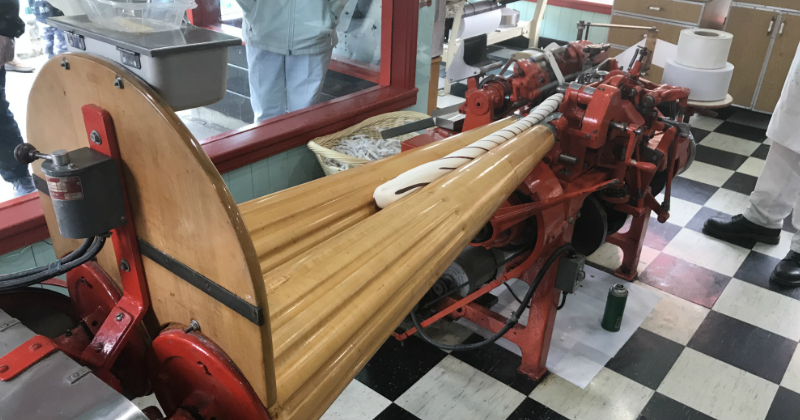 We saw two different types of taffy being made and really enjoyed observing the candy making process from start to finish. Educational, fun and delicious! What about you? 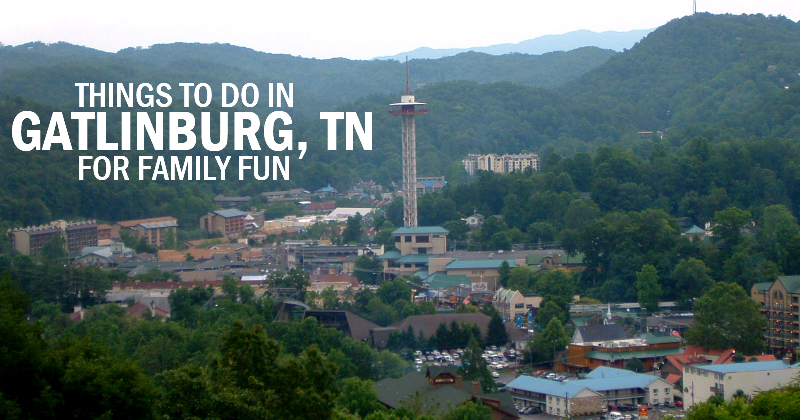 Have you been to any of these of other family friendly destinations in Gatlinburg, TN? Leave a comment to let us all know what your recommendations are. Thanks!